Invited scholars are well-known members of the Forensic Linguistics community. Dr Isabel Picornell is a Consultant Forensic Linguist and Director of QED Limited, providing forensic linguistic services to the corporate, investigative, and intelligence industry. She holds a PhD in forensic linguistics from the Centre for Forensic Linguistics, Aston University, Birmingham (UK). She is the Secretary of the International Association of Forensic Linguists, a member of the Germanic Society for Forensic Linguistics, and a full CFE-member of the Association of Certified Fraud Examiners. 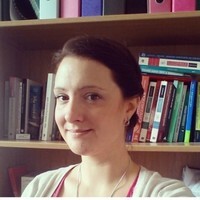 Dr Ria Perkins is the Director of Hapax Consulting Ltd, and a Research Associate at the Centre for Forensic Linguistics at Aston University. Her research focuses predominantly on authorship analysis, in particular native language influence detection. 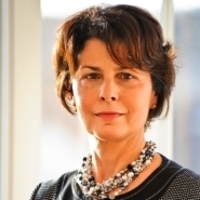 Her research interests also include: power and persuasive communication, online influence, computer mediated communication, sociolinguistics, and the application of forensic linguistics to security and intelligence investigations. Her casework speciality is authorship profiling and she has undertaken and assisted with work for law enforcement, private companies and international NGOs.